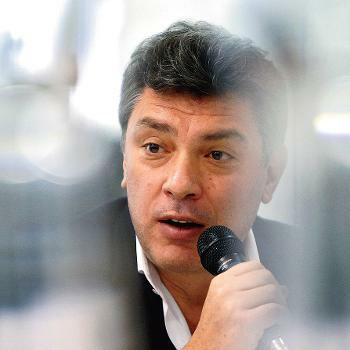 Another article about Boris Nemtsov written by an admirer: LINK. The last sentence of the article strikes me as the most true: “Can such a thing just happen and be done with, unattended by retribution?”. It is what I’ve been thinking myself a lot. I know my case to be true. And I know who’s side some of Nemtsov’s friends have been fighting on. So I wonder: “Can such a thing just happen and be done with, unattended by retribution?”. We are near the moment of truth, if just we would be close to the truth. This entry was posted in Maatschappij and tagged Nemtsov. Bookmark the permalink.